Home R&D Decoding a fruit fly to unravel the biology of taste! New Delhi: Have you ever wondered why candies taste so good and pills so bitter? It seems the secret lies in one pair of brain cells. At least this is the case in fruit flies, which serve as a model for understanding human genetics. Insects don’t open their mouth to avoid poisonous or toxic substances. Understanding why this happens may provide clues about taste buds and their link to the brain. Scientists at the National Centre for Biological Sciences (NCBS) have discovered a single neuron – interneuron- which enables fruit fly to avoid eating toxic substances. They have shown how only a set of brain cells reacts to unpleasant substances. Insects have sensors for bitter substances and the moment they come in contact of bitter substances, these cells are activated. Interestingly insects quickly learn this and show a very peculiar response of not opening their mouth. It is similar to how toddlers reacting to bitter medical syrups. It has been found that interneuron is involved in communicating bitter taste response from sensory neurons using small thread like connections. The results of the study have been published in the journal Current Biology. These findings can help understand how humans learn about food and environment. Interneurons create neural circuits to enable communication between sensory neurons and the central nervous system. They also play important role in the functions like reflexes, neuronal oscillations, and neurogenesis in the adult mammalian brain. The group at NCBS is focused on study of progressive development of sensory and locomotory organs of the fruit fly, especially muscles, nerves, neural circuits and their behaviors. 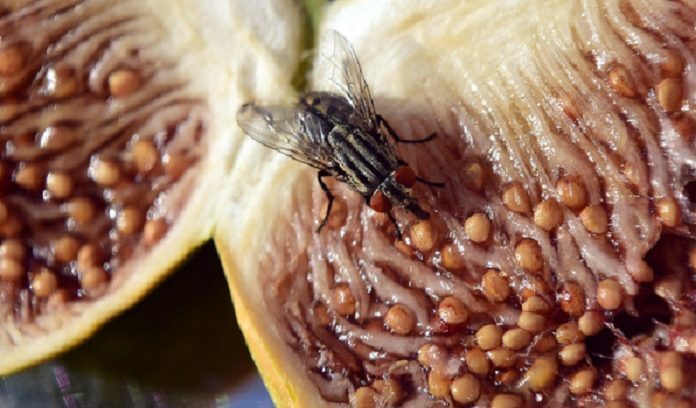 “This timely addition of information would help researchers to understand whether fly uses different neurons for different type of taste substances or it has a common circuit for all,” said Ali Asgar Bohra, a member of the research team. “Even sugar fails to entice insects when these brain cells are active. These cells are on the top of the hierarchy that decides whether to eat or starve. In many insects, they have an extensible tubular sucking mouthpart or organ which is known as proboscis. In fruit fly these bitter-sensitive interneurons can essentially suppress proboscis extension reflex to appetitive stimuli, such as sugar and water,” Bohra explained. The study, he said, will let scientists decipher the fly brain circuit of bitter/ toxic taste processing. Since the taste perception has similar modalities in fly and mammals including humans, it could help understand how the human brain differentiates between sweet and bitter taste. It may also be useful in understanding how mosquitoes sense environment particularly chemical substances, and control them using better repellents. 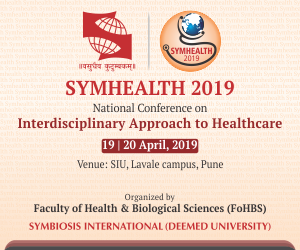 The research team included Ali Asgar Bohra, K. VijayRaghavan (both NCBS), Benjamin R. Kallman (University of California, USA), and Heinrich Reichert (University of Basel, Switzerland). This work was supported by the Department of Science and Technology (DST). Next articleInnovating a hearty personalized meal for patients!